Anil Kumar Parimoo is the “Chief Risk Officer” and “Member of Executive Management” at Dubai Islamic Bank, UAE (DIB). He is responsible for managing Enterprise Wide Risk and Compliance within DIB. Anil has 25 years’ worth of experience in the Banking Industry across institutions and geographies having started his career with State Bank of India, the largest Indian Bank in India and then moving on to ABN AMRO (one of the then top-20 global Banks), Bank Danamon, Indonesia, Techcombank, a leading private sector Bank in Vietnam and currently with DIB, one of the leading Islamic Banks globally and Top-5 Bank in the UAE. 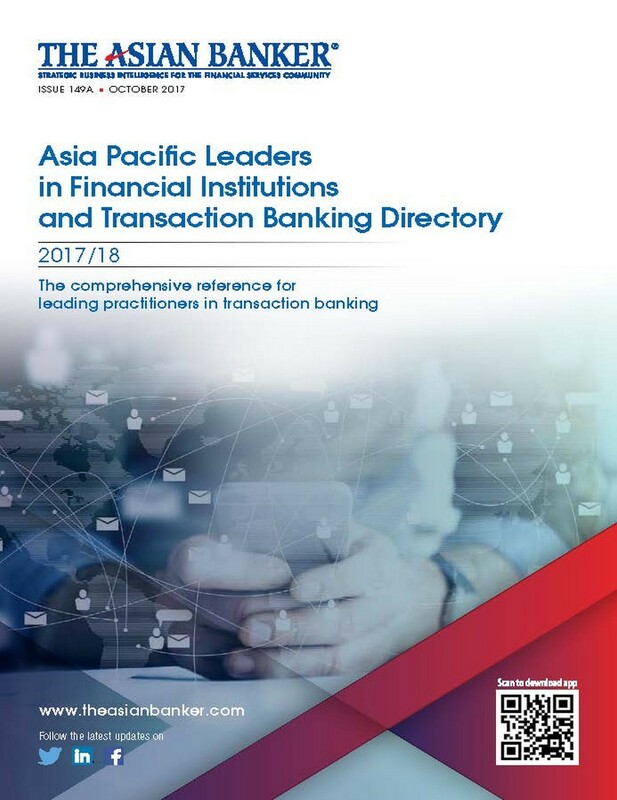 Anil is a career banker and has operated in areas like Credit & Risk Management, Corporate/Commercial & SME Banking, Transaction Banking (sales & operations), Treasury, Retail Banking and Operations gaining valuable experience in India, Hong Kong, Thailand, Indonesia and Vietnam besides the UAE.